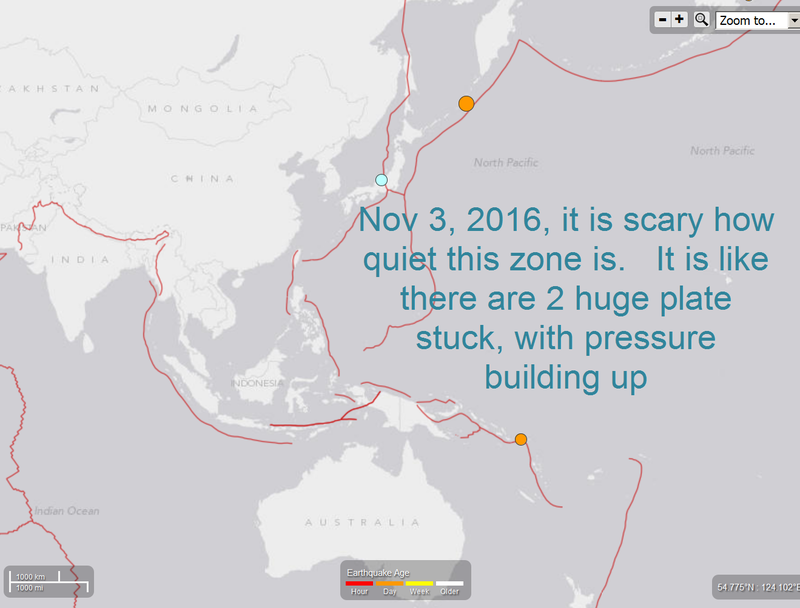 Its quiet, too quiet, scary quiet. 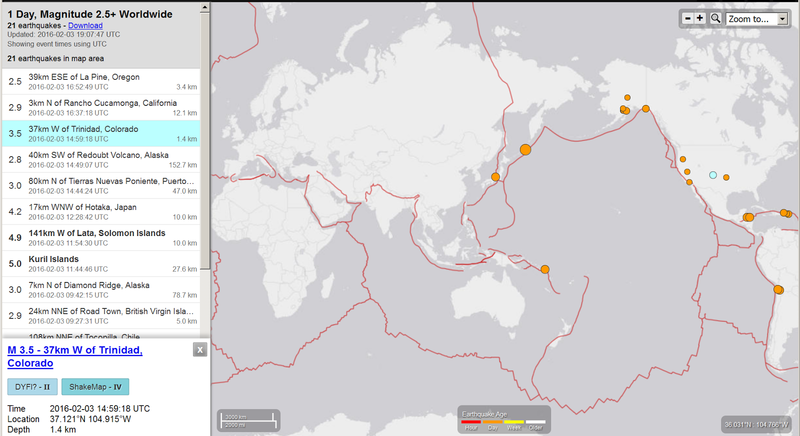 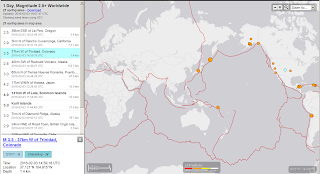 Only 21 earthquakes in the whole world over 2.5 in last 24 hours. 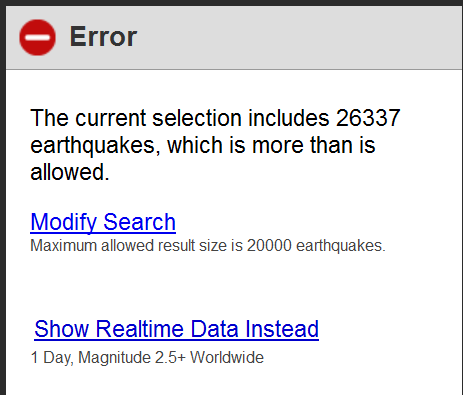 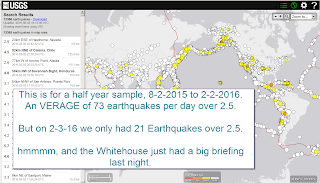 In a year, there are too many quakes for their reporting system. 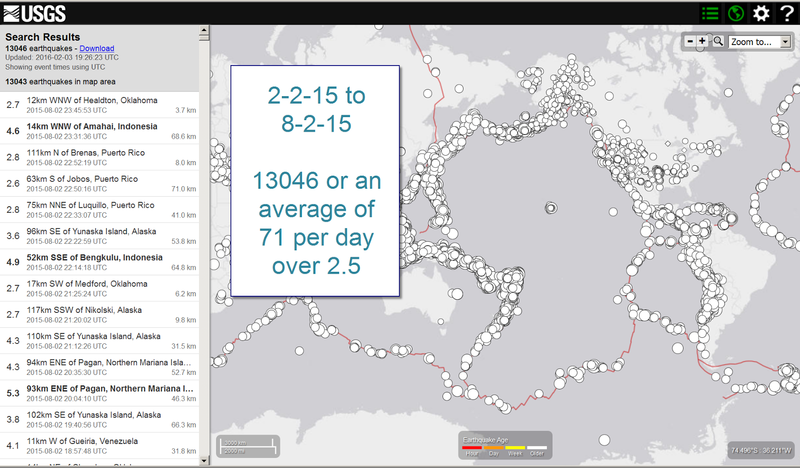 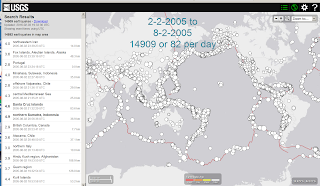 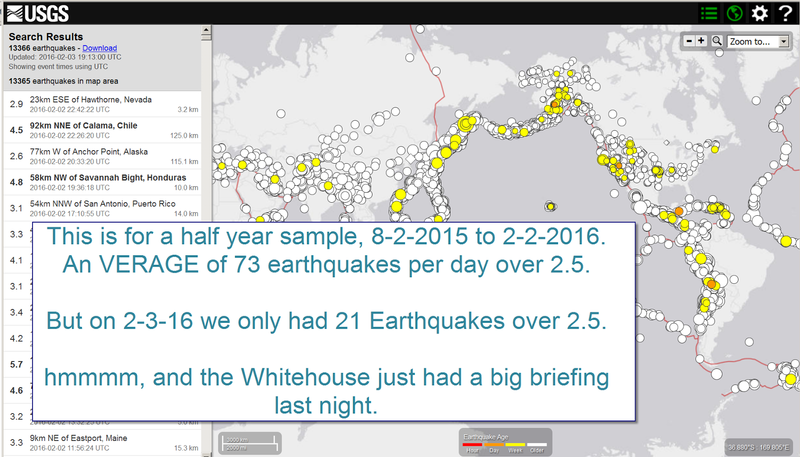 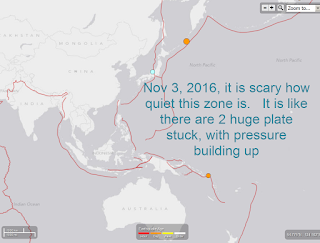 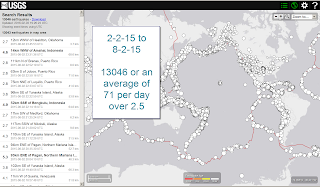 Here is one that shows Japan earthquake in a video format, you can select dates. 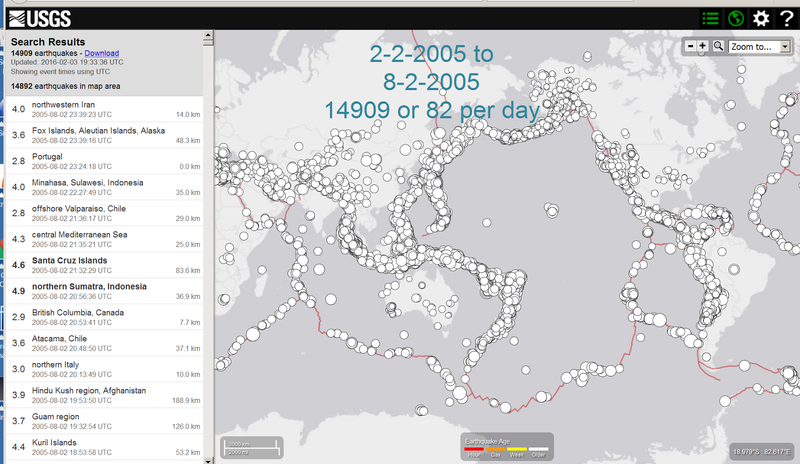 But it uses USGS data which is quite a bit different from JMA data.